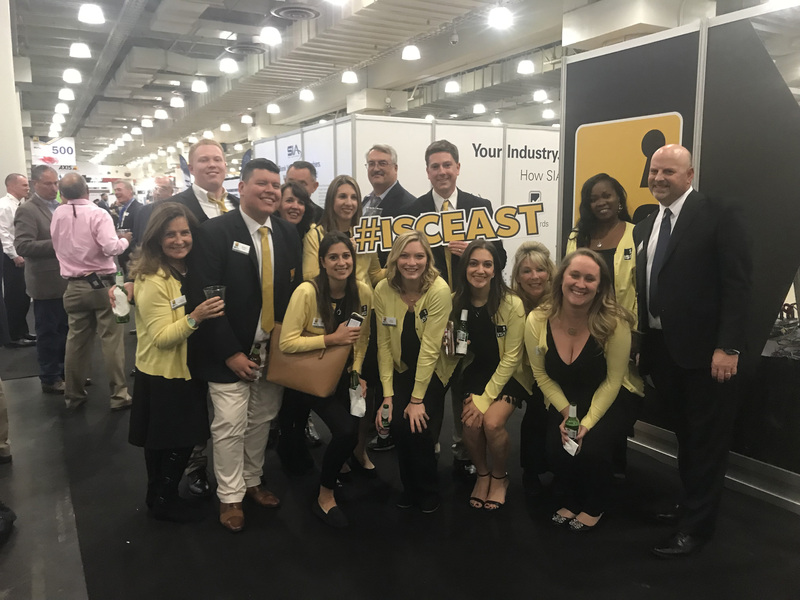 The International Security Conference & Exposition – also known as ISC East – is the premier security event in the Northeast for physical, IT and IoT security, with exhibits covering Video Surveillance, Access Control, Public Security, Biometrics, Distributors, Smart Home, IoT, Unmanned Security and more. 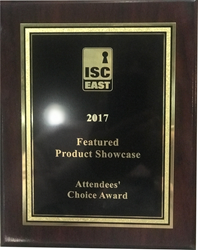 Today Desktop Alert Inc. the 2017 Best Mass Notification System by GSN 2017 Airport, Seaport, Border Security Awards announced that the company was presented with the coveted Attendees Choice Award at ISC East. On hand for the event was legendary former Commissioner of the NYPD, Ray Kelly who delivered this year’s keynote address at ISC East, sponsored by the Security Industry Association . 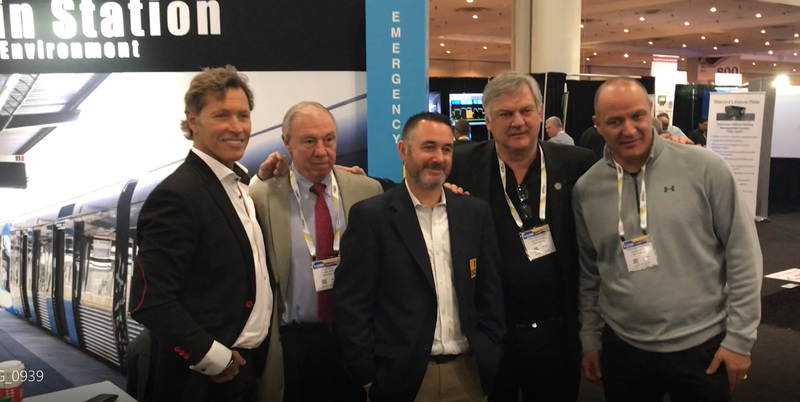 Desktop Alerts award winning Metis Secure Solutions booth featured state of the art Metis Secure Solutions Emergency Help Station Beacon Technology with former New York Ranger celebrity guests Ron Duguay, Ron Greschner, Stephan Matteau and Nick Fotiu. "The show was an outstanding success for all vendors and the City of New York. On hand were the most sophisticated and advanced security technologies available worldwide and to have been chosen for this coveted award was a tremendous honor," said Howard Ryan founder of Desktop Alert Inc. and owner of Metis Secure Solutions. Former New York Rangers Ron Duguay, Ron Greschner, Nick Fotiu and Stephan Matteau ISC East Team Members!